Today the Foundation of the Grand Duke and the Grand Duchess released a comment about the escalating tensions in Burundi that have resulted in staff at Maison Shalom being laid off and others leaving the country. C’est avec la plus grande inquiétude que la Fondation du Grand-Duc et de la Grande-Duchesse suit la dégradation constante de la situation politique, économique et sociale au Burundi. Un des acteurs phare de la vie sociale du pays, à savoir la Maison Shalom, partenaire étroit de la Fondation, est aujourd’hui dans l’incapacité totale d’agir: ses cadres ont dû fuir le pays et l’entièreté du personnel mise au chômage technique. It is with great concern that the foundation of the Grand Duke and Grand Duchess follows the continuing deterioration of the political, economic and social situation in Burundi. One of the leading players in the social life of the country, namely the Maison Shalom, close partner of the Foundation, is now completely unable to act: its executives have fled the country and the entire development staff laid off. Additionally, the Cour released the statement with the photo, shown left, of Grand Duchess Maria Teresa with Marguerite Barankitse, a founder of Maison Shalom. Grand Duchess Maria Teresa also visited Burundi in 2009, through her work with UNICEF, and met with Marguerite Barankitse at Maison Shalom. In October of 2011, Barankitse visited Luxembourg to open a photography exhibit supporting Maison Shalom. It's that time of the year again: Last night, Hereditary Grand Duke Guillaume was on hand to hand out diplomas to Luxembourg's newest master craftsmen as well as to awardees of the Promotion du Travail. The event took place at the Grand Théâtre. More information on the website of the Chambre des Métiers and not much more on the website of the cour. Archduke Imre, son of Princess Marie-Astrid, and his wife Archduchess Kathleen welcomed a baby daughter on Wednesday last week. Archduchess Magdalena was born on February 24 in Luxembourg. Young Magdalena is the couple's second daughter, big sister Maria-Stella was born on November 11, 2013. Magdalena is the fifth grandchild for Princess Marie-Astrid and Archduke Carl-Christian and the eigth great-grandchild of Grand Duke Jean. Hereditary Grand Duke Guillaume visited the 37th bazaar of the Aide à l’Enfance de l’Inde (Help for the Children of India) in Sandweiler today. The bazaar showcased art, handmade goods and food from India and Nepal with the profits going to Nepal to help with reconstruction after the devastating earthquake that hit the country in April of last year. In addition to the stands, there were also performances of Bharatanatyam, a classical dance from Southern India, as well as a traditional Napalese concert. 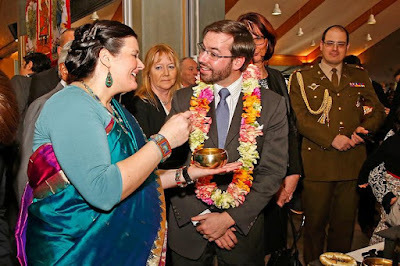 The visit might have reminded the Hereditary Grand Duke of his own time in Nepal. Guillaume visited the country for a humanitarian aid camp as a member of the Luxembourg scout movement. Galleries of visuals of the event at Wort and Tageblatt. Last night, Grand Duke Henri and Grand Duchess Maria Teresa attended a gala concert at the Philharmonie. The Orchestre philharmonique du Luxembourg played a concert under the direction of Jamie Philips to benefit the refugee aid. 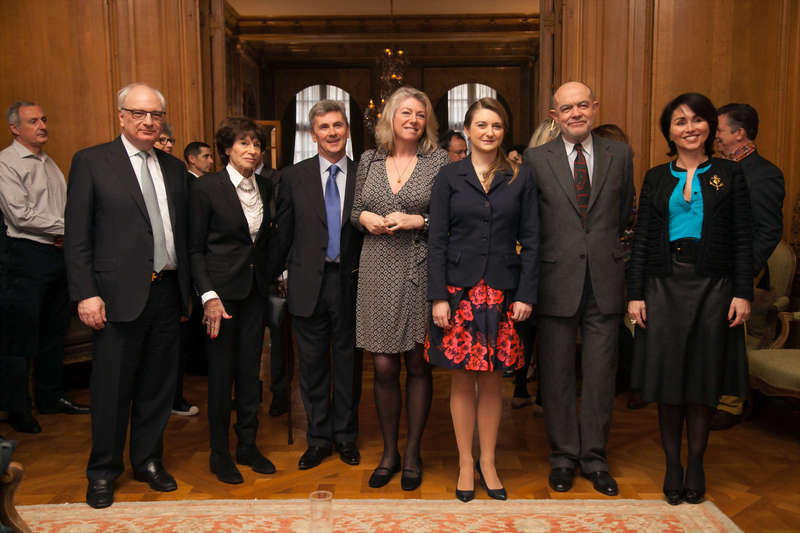 The concert was jointly organised by the Luxembourg-branch of the Red Cross, which the Grand Duchess is the patron of, as well as Deloitte. 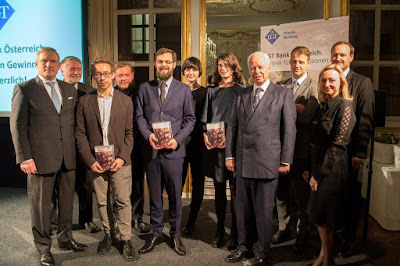 Pictures of the evening at Tageblatt. Last night saw the award ceremony of the LGT's annual media award at the Stadtpalais in Vienna. 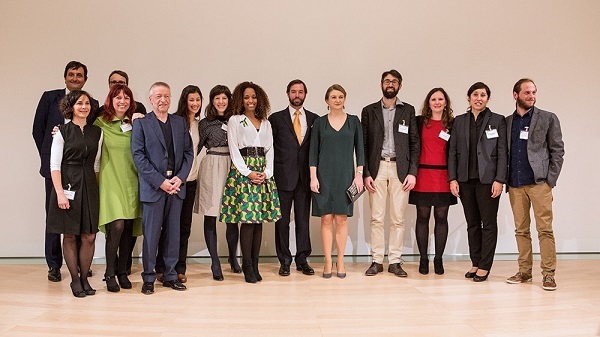 As the LGT Group's chairman of the board of trustees, Prince Philipp was on hand to hand out the media prize that aims to support quality journalism in economic reporting. 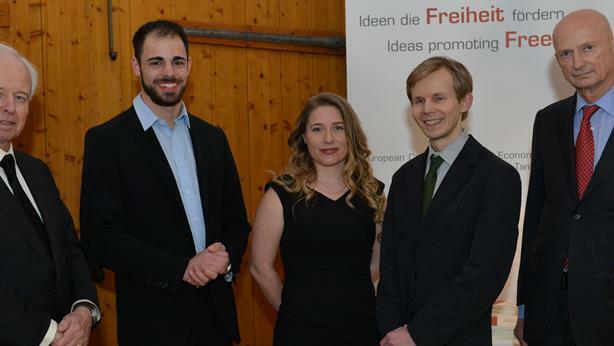 While the main prize went to Michael Ortner, who wrote on Airbnb, recognition awards were awarded to Mirijana Miljkovic and Matthias Auer. Loads more information at Wirtschaftszeit. 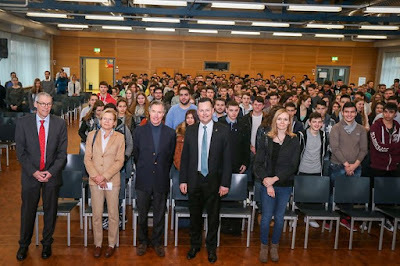 Prince Nikolaus, Liechtenstein's Ambassador to the Holy See, has given a live interview with Günther Meier about the challenges of separating the church and the state. 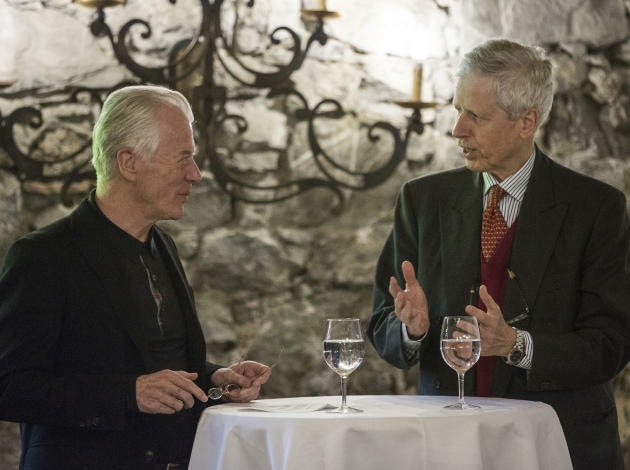 The Prince also took questions directly from the audience. During the course of the interview, he noted that this is ongoing issue and referred to it more along the lines of "unbundling" the two, rather than separating them. At present, the goal of separation is largely fulfilled, with nine of Liechtenstein's eleven main communities increasingly "unbundled"; only Balzers and Gamprin-Bendern remain for the process to be complete. There is, however, an intricate history in place that requires careful review and mutual consent before changes can be effected. Prince Nikolaus is quoted as calling this a "highly complex matter" that will take time before a full solution can be reached. For more information, see Vaterland. Grand Duke Henri and Grand Duchess Maria Teresa have been featured in Paris Match, opening up their home of Schloss Berg, as well as some details about their life, to journalists from Belgium. The report takes readers on an overview of their years together, including their recently celebrated 35 years of marriage. It describes their marriage as "harmonious" with their personal focuses on, among other things, the growth and stability of the economy in Luxembourg and social projects across the Grand Duchy. A nice video, along with more information about the report, available at Wort. 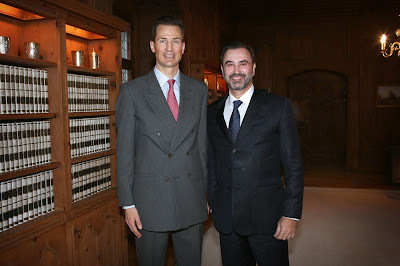 On Friday evening, Hereditary Grand Duke Guillaume attended the exhibition "Kunst kennt keine Grenzen". The exhibition was held before the show "Et le jour prend forme sous mon regard" ("And the day takes shape before my eyes"), performed by members of the artistic project BlanContact. This project unites professional and non-professional dancers, some of whom have physical disabilities, in avant-garde performances that cross traditional performance genres. No photos at present, but they'll be added if they're made available. Hereditary Grand Duchess Stéphanie has given a few interviews this week to different media outlets. The reason for the interviews was her new role as President of the Mudam but she also talked to Télécran, Point de Vue and Jeudi about her private life, how she adjusted to live in Luxembourg and her love for music. 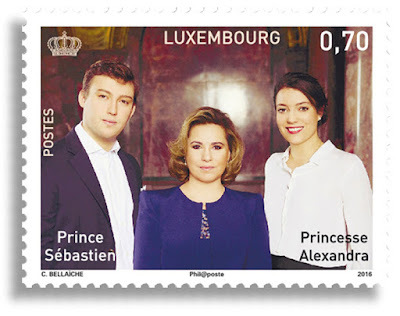 Exciting news for philatelists: two new stamps have been released that feature Grand Duchess Maria Teresa, Princess Alexandra, and Prince Sébastien. 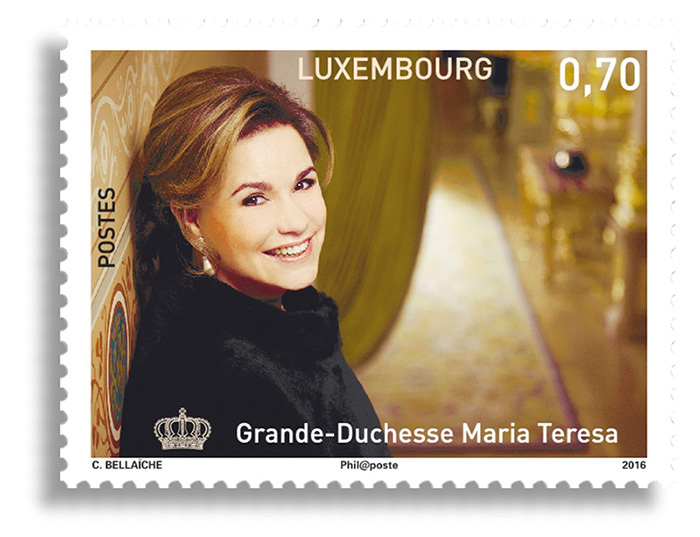 The stamps honor the Grand Duchess's work with UNESCO and UNICEF, along with her only daughter and her youngest son. Obviously, the first stamp, shown above, includes all three members of the Grand Ducal family. A second stamp has Grand Duchess Maria Teresa by herself. News from the Cour Grand-Ducale notes that press manager Nadège Lartigue has resigned. Lartigue, who has worked with the Cour for nearly a decade, assumed the role last September, following the departure of long-time Cour spokesperson Isabelle Faber. Additional restructuring was also announced in October, with the creation of a Cabinet to assist Grand Duke Henri. A little more information from Tageblatt. 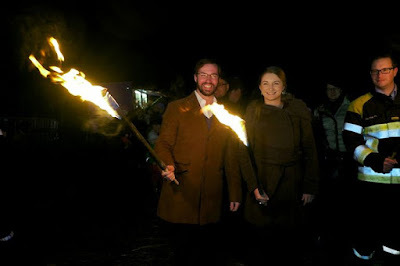 On Sunday, Hereditary Grand Duke Guillaume and Hereditary Grand Duchess Stéphanie were in Beggen for the annual celebration Buergbrennen (also Burgbrennen in Germany and dimanche des Brandons in Belgium and France). The celebration, which is traditionally held on the first Sunday of Lent, marks the end of winter and the start of spring. In Luxembourg, Buergbrennen is observed with a huge bonfire made from wood (or, clearly, hay as some of the photos of this event indicate!) collected by locals. A large cross is also set at the top of the bonfire. Those attending the event participate in a procession by torchlight and enjoy food and beverages afterwards. More photos at Wort and one photo released by the Cour. Tomorrow is not only Valentine's Day but also the birthday of Prince Hans-Adam II. 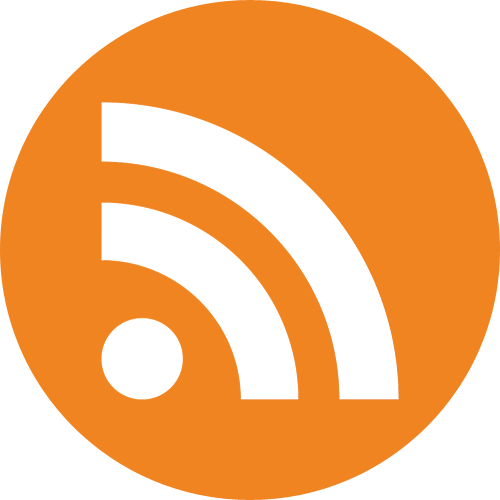 To mark the occasion, he has given an interview to Liechtensteiner Vaterland, in which he tells that he doesn't have a private e-mail account, has subscriptions to three daily newspapers, mostly reads them on his smartphone and iPad, and more. 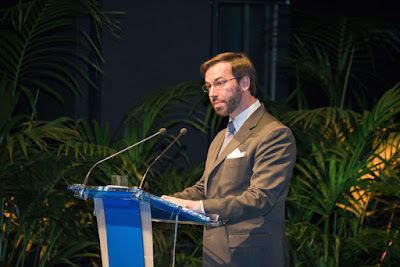 There have been a few articles in the Italian and Belgian media over the past few days linking Hereditary Grand Duchess Stéphanie to an investment firm called "Kepha Invest" - whether this actually is much of a story in relation to her, see for yourself. More media outlets are actually not bringing up her name as she doesn't really seem to have anything to do with the story per se. To cut a long story short: The Hereditary Grand Duchess apparently worked for an investment firm called "Kepha Invest", or at least represented them on two occasions in 2010 and 2011 at the palais d'Egmont in Brussels. "Kepha Invest" is related to a charitable foundation called "Kepha" which found many of its donors in Belgium and France - many of them elderly, Catholic and noble. People working for Kepha Invest and the charitable foundation Kepha are now accused to have committed fraud and laundered money. An Argentine priest by the name of Patrizio Benvenuti, who was arrested earlier this week, is now claiming he is just the scapegoat of the case as he didn't say anything about the scam as to protect both the Vatican and members of the Gotha. 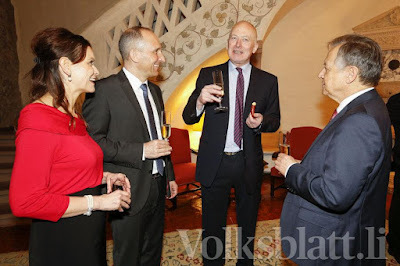 One of the managers of Kepha Invest was Baron Christophe de Fierlant Dormer, who told a few months ago that he was the one who was deceived by Monsignore Benvenuti and his assistent Christian Ventisette. Who was responsible for the scam remains to be seen. Important to note in relation to the Hereditary Grand Duchess is that she had no knowledge of what happened and that she was one of the people deceived, as noted by the various media. More on the story at The Guardian, Reppublica, and DH. 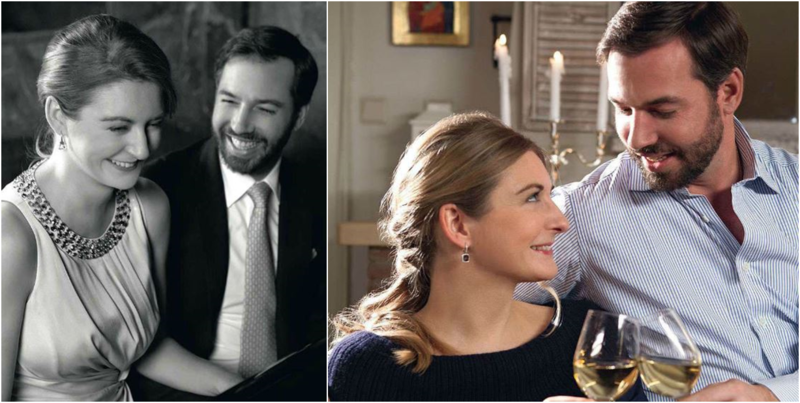 To celebrate their wedding anniversary on Sunday, the cour grand-ducale has published four new pictures of Grand Duke Henri and Grand Duchess Maria Teresa (in Armani for the colour photograph). The couple tied the knot on Valentine's Day 1981, for a look back have a look at this old edition of Luxarazzi 101. The pictures were taken at Château de Berg by French photographer Carole Bellaïche. On the evening of February 5th, Prince Hans-Adam was in England as a guest of the Oxford Union. The Oxford Union website notes the Prince's well-known position on supporting the modern role of royal families, as well as his philanthropy and banking interests as the owner of LGT Banking Group, so it appears that he discussed one or more of these topics with the members. We'll update with more information if it becomes available. In the meantime, a Twitter photo below, as well as some nice Facebook photos here. 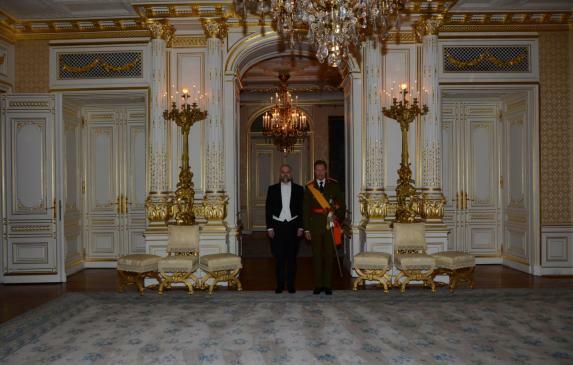 Probably sometime earlier this week, Vladimir Radulovic, the new non-resident ambassador of Montenegro to the Grand Duchy, presented his credentials to Grand Duke Henri, Montenegrin media reports. 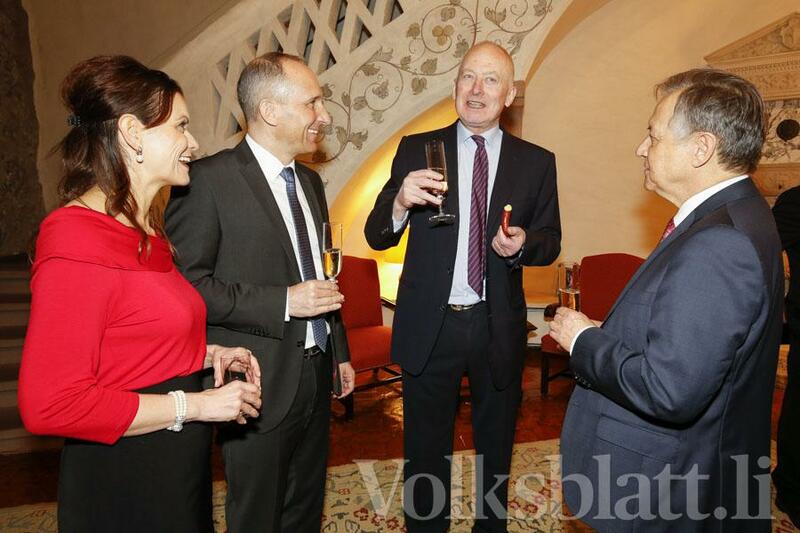 Interesting to note is the last part of the article, which states that a statement of Montenegro's Ministry of Foreign Affairs and European Integration says that "[Grand] Duke Henri has accepted the invitation of the President of Montenegro, Filip Vujanović, to visit our country". So maybe a state or official visit in the works? 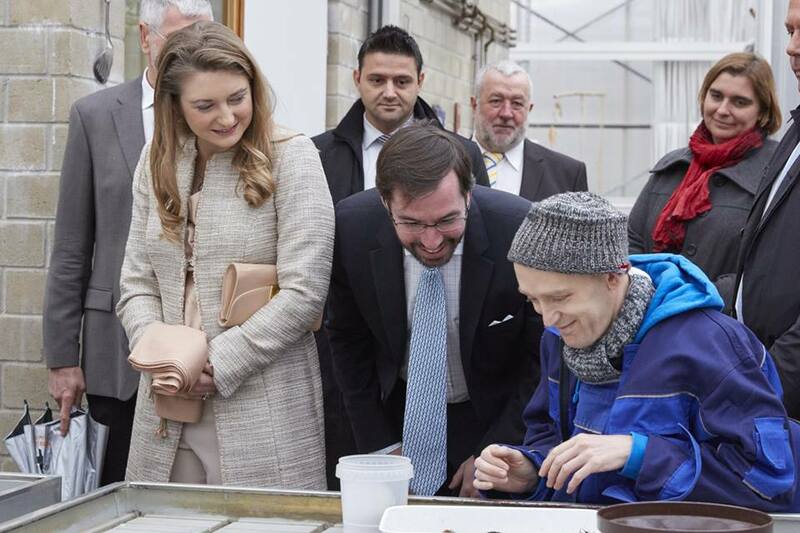 This morning, Hereditary Grand Duke Guillaume and Hereditary Grand Duchess Stéphanie paid a visit to the Centre Fondation Autisme (FAL). The FAL was established in 1996 by a group of concerned parents who had gathered to address the lack of structures and services for people of all ages with autism in the Grand Duchy. 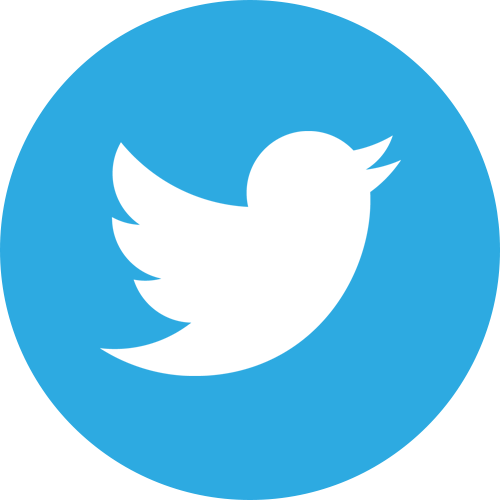 The main aim of the Centre Fondation Autisme is to promote and defend the rights of persons with autism in Luxembourg, irrespective of the level of their disability. The couple visited the Munshausen site of the foundation which provides accommodation and short-term stays, a day-care centre and summertime activities, holiday camps and leisure activities, as well as administrative assistance to families. No visuals as of yet but we'll make sure to add them if any become available. Two pictures can be found on the Facebook page of the cour, another two at Le Quotidien. 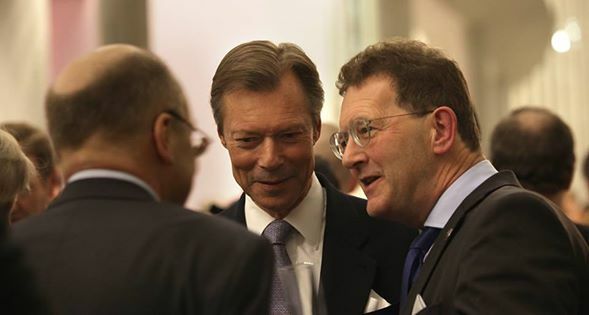 Last night, Grand Duke Henri attended a concert of the Royal Concertgebouw Orchestra at the Philharmonie Luxembourg. On January 1, the Netherlands took over the Presidency of the Council of the European Union from the Grand Duchy. The Dutch orchestra announced that they would give a concert in each of the 28 member states of the European Union during the tenure of their country's presidency, which will end on June 30. Fun fact: the Royal Concertgebouw Orchestra was founded in 1888, when Luxembourg and Netherlands will still ruled by the same person, King-Grand Duke Willem III. No pPhotos of the concert yet on the Facebook page of the Dutch embassy in Luxembourg. Also Kkeep yourself busy with new visuals of cutiepie Amalia instead. Kinnekskanner turns out to be the gift that keeps on giving: The documentary about the life and work of the Grand Ducal Family will air on February 14, starting at 6.15pm. RTL now shared pictures of the documentary in addition to the already previously seen trailers. Follow the link to the pictures to also listen to a radio interview with Deborah Ceccacci. The RTL journalist tells that she got the idea for the documentary after she followed the Hereditary Grand Duke and Hereditary Grand Duchess around for national day 2014 and interviewed them. On Wednesday evening, Hereditary Grand Duke Guillaume was present to hand out the "Export Award" on behalf of the Chambre de Commerce and the Office du Ducroire of the Grand Duchy (or the Luxembourg Export Credit Agency). 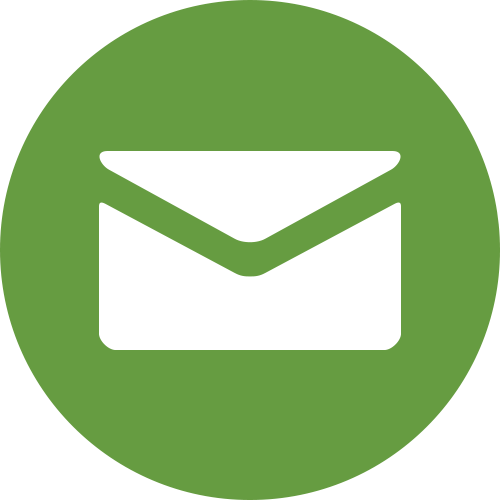 The prize, begun in 2011, is given out every two years in recognition of Luxembourg-based SMEs (small- and medium-sized enterprises) that have made noteworthy efforts in the area of internationalization. The first prize for this event went to Fast Track Diagnostics, located out of Esch, while second prize went to Keller AG Porches from Troisvièrges, and third prize went to Gilles Tooling from Wecker. 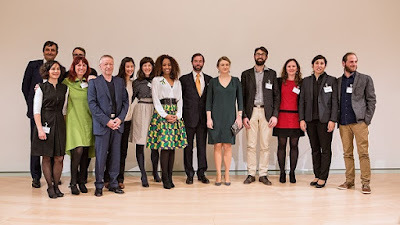 Some nice photos of the event, as well as close-ups of the award, at Tageblatt and a little more information at Luxinnovation. On February 14, RTL will air the documentary "Kinnekskanner - a year in the life of the Grand Ducal Family" including interviews and behind the curtains footage of their life and work. 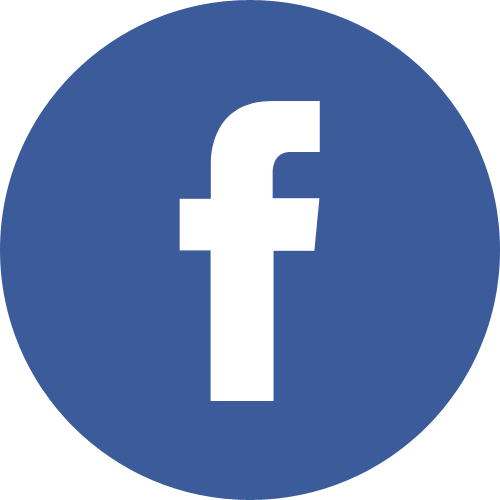 Have a look at Facebook for an extended version of the trailer above. Prince Louis talked to Tageblatt about his struggles with dyslexia. He was diagnosed at the age of 10 with the learning disorder. As Louis is one of the members of the family we hear so little about (in their own words), we decided to provide a translation of the interview. The German original is available at Tageblatt. 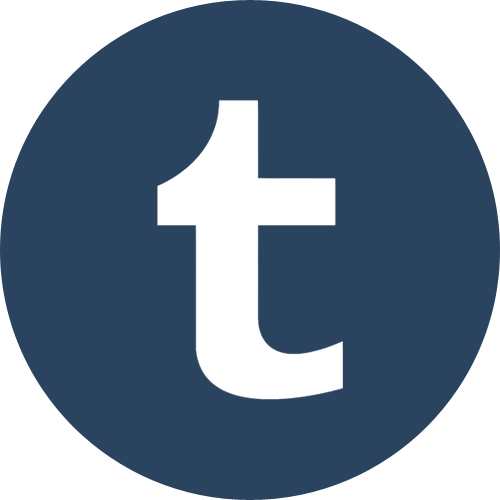 When did you notice that you had problems with reading and writing? I recall having spelling tests in German. The tasks were rather easy for me, as I had help at home. Then I thought that I wouldn't need help anymore, because I felt certain and did well. When we got our next exams back, however, the whole page had red lines [meaning that there were many mistakes]. How does it feel as a teenager if one struggles with learning while others do well? You have a big desire for normality, something that won't be fulfilled. If you start to accept your dyslexia and the problems that come with it, the frustration develops into a strong and independent personality. Did you face disadvantages in school? Does it explain that you continued your studies in Switzerland? I decided to enter the American schooling system, entering the American School of Luxembourg, as the American system has a better understanding of dyslexia. When I went to high school, the Luxembourgish schooling system wasn't very well prepared for students with learning disorders. Today, we understand better but it's still a long way to go until we have reached the same level as in the Anglo-Saxon countries. You finished university with multiple degrees. Can you confirm that teenagers with learning disabilities are especially driven and have a strong will to succeed in other areas? Children with learning disorders have strong wills as they often had to face failings. These failings due to the learning disorders become normal and at some point you lose the fear of failing. It makes you stronger and you develop a strength regarding what you want and you won't give up easily. 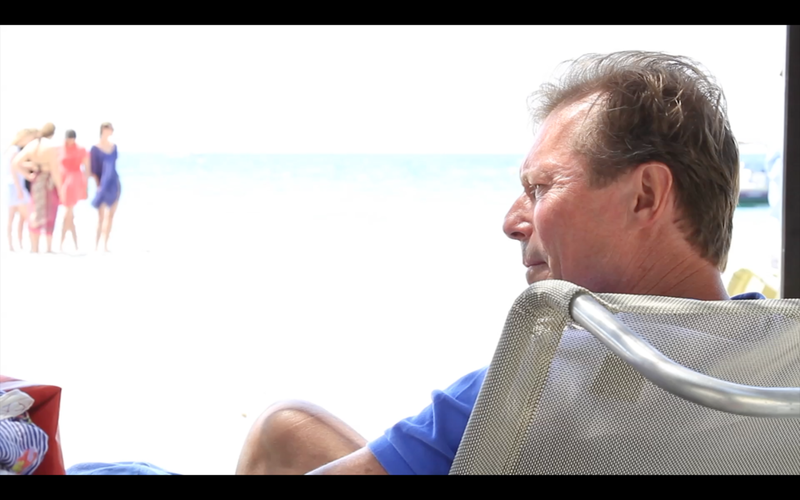 How did your parents, Grand Duke Henri and Grand Duchess Maria Teresa, handle your problems? My parents helped me a lot, especially my mother, who made sure my dyslexia was diagnosed. Most people around me didn't know how to help me and many gave up to find out what the problem was. My mother, however, never gave up to look for information, to ask questions and search for explanations. Due to her insistence, I was finally diagnosed with dyslexia. You are a father yourself. Do you think that you are especially sensitive towards possible learning disorders of your children? And can you help them with their homework? For me it's easier to understand what my children go through. But it's difficult for me to help them as I still struggle with spelling. Reading aloud, I'm only a little faster than my sons. I can support them morally but not practically. I hope though that my imperfection will help them to understand that perfection isn't necesarry any- and everywhere.